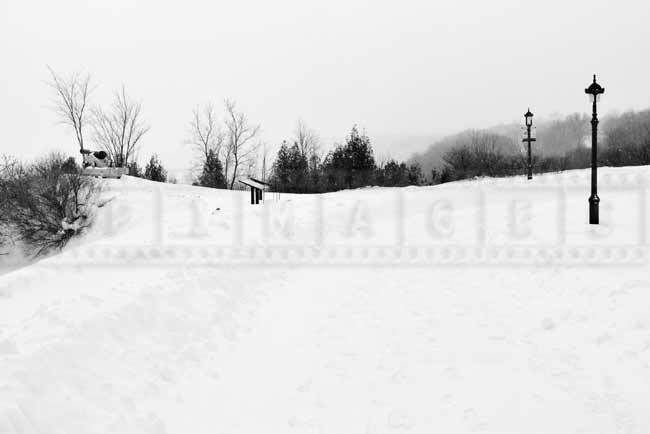 Plains of Abraham is an excellent park that offers winter hiking in the center of Quebec city. The park has many trails for walking, cross country skiing, snowshoeing. Winter hiking is a great outdoor activity that many people like. 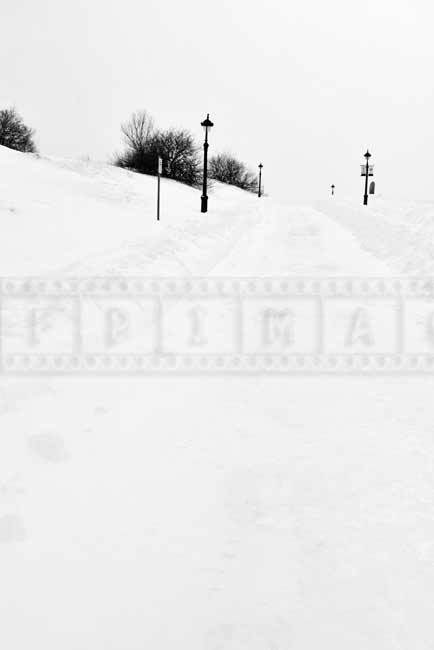 The Plains of Abraham park is quite large about 1500 by 300 meters. 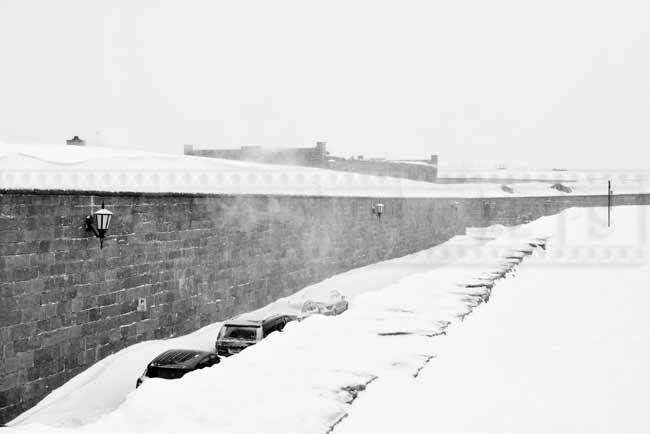 These are substantial distances in winter conditions – lots of snow, freezing temperatures and wind. 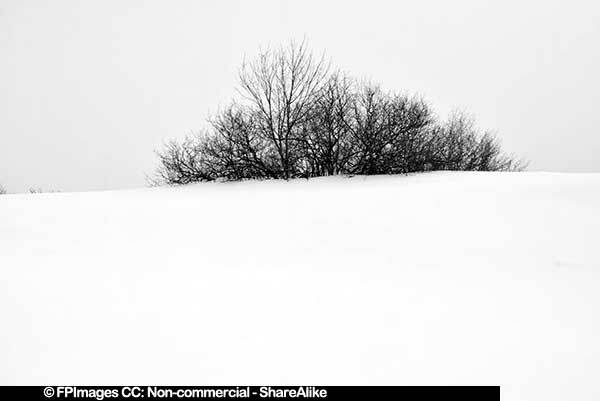 Quebec, Canada gets large amount of snow every winter and temperatures usually stay well below zero. The snow accumulates quickly and snowbanks become snow mountains. 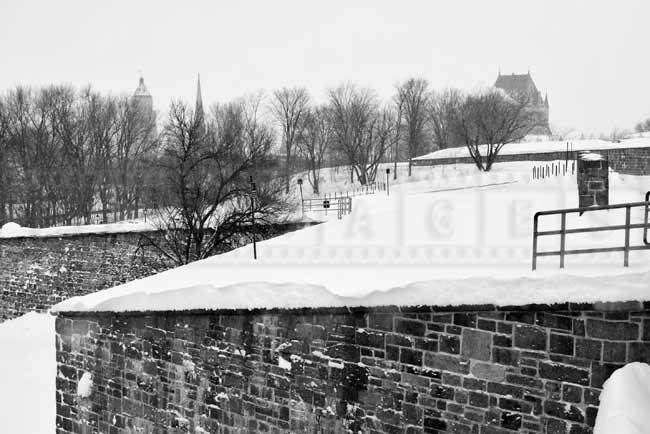 Visitors to Quebec city can expect daytime temperatures to hover around -20C in February. Arctic air reigns supreme, so be prepared especially if you come from warmer climates and would like to try winter hiking or any other outdoor winter activity. 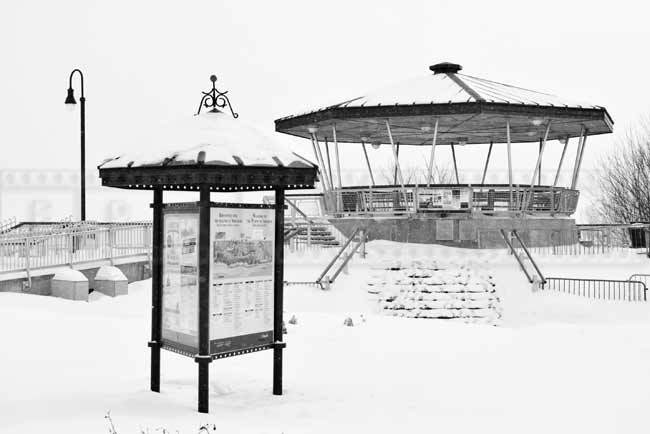 Winter hiking in the Plains of Abraham park is only one of many winter activities in this urban retreat to nature. If you happen to be here in early February, you will see a huge winter theme park setup in the area closer to Quebec citadel. 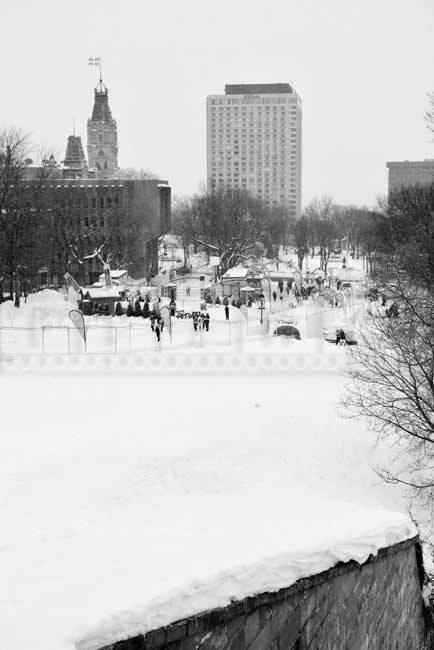 This is known as Bonhomme’s Winterland and is part of Quebec winter carnival. Bonhomme winterland is a fun place to visit and get true winter experiences such as dog sledding, ice hockey or enjoy outdoor hot tub. This is a good place to have a break, taste great street food or special winter drink. 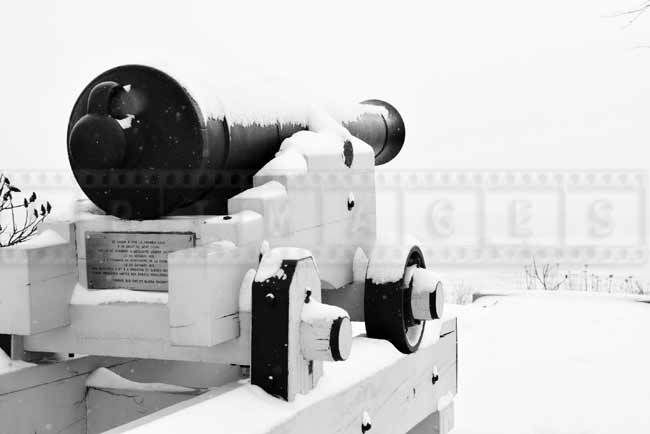 Plains of Abraham park is also known as Battlefields Park, you can learn more about this historic place from the official website. 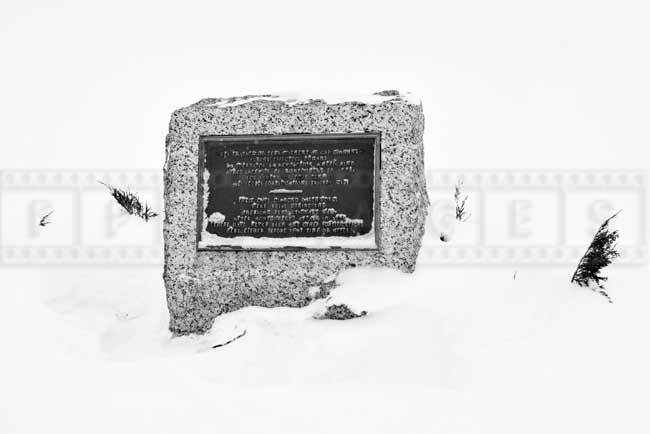 Winter hiking will take you along many historic parts of the park, you will see memorial plaques, old guns, buildings and information boards. 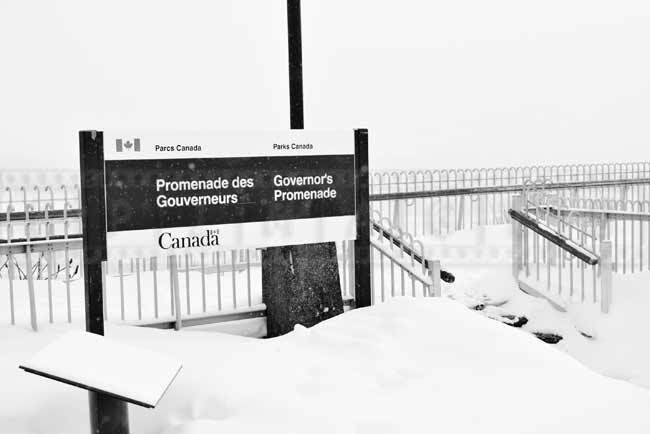 Governor’s Promenade runs along the steep edge of the park and bends around Quebec Citadel. 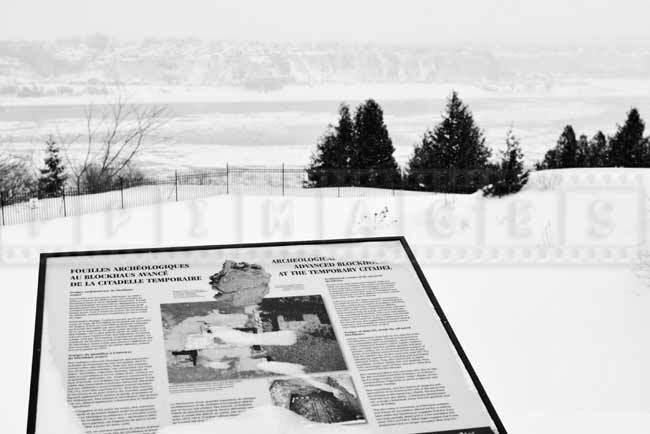 You can follow this winter trail to reach most beautiful and romantic hotel Chateau Frontenac. 3. 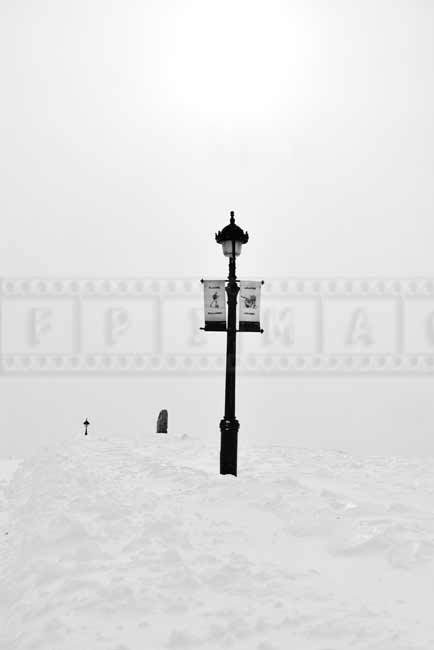 During snowstorm use protective bag for the camera or use umbrella if winds permit. 4. 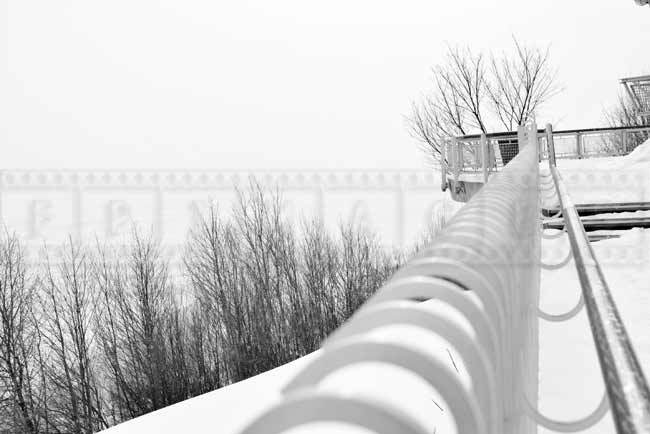 Black and white photography works well in winter. 5. Use prime lens and think in advance about camera settings. 6. 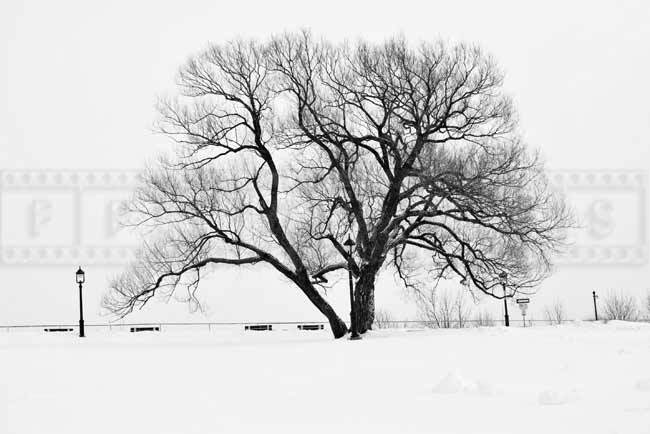 Plan your route before walking in deep snow, exercise caution and common sense safety.